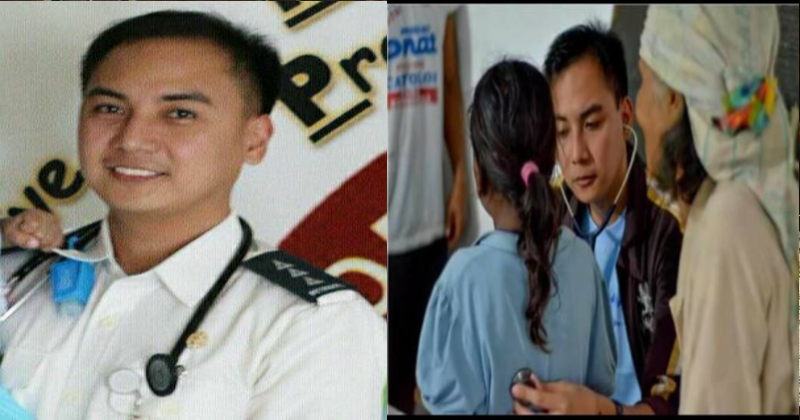 Home / News / Trending / Doctor Rama pleads netizens for help in locating her lost brother. Doctor Rama pleads netizens for help in locating her lost brother. Dr. Ramabel Rama, a general practitioner and sister of the currently missing Capt. Ardie Rama, MD. The doctor, in behalf of her family, personally asks the netizens of Facebook for help in locating the whereabouts of her missing brother. Ardie who was wearing a navy blue polo shirt and black slacks, was last scene around Land Bank East Avenue branch, in Quezon City. Ramabel narrates that Ardie left his house on March 9, 2018 at around 8am. “I would also like to appeal to AFP, PNP, CIDG, NBI, Malacanang, media and all medical and military communities to please help us in finding my brother as soon as possible,” she added.